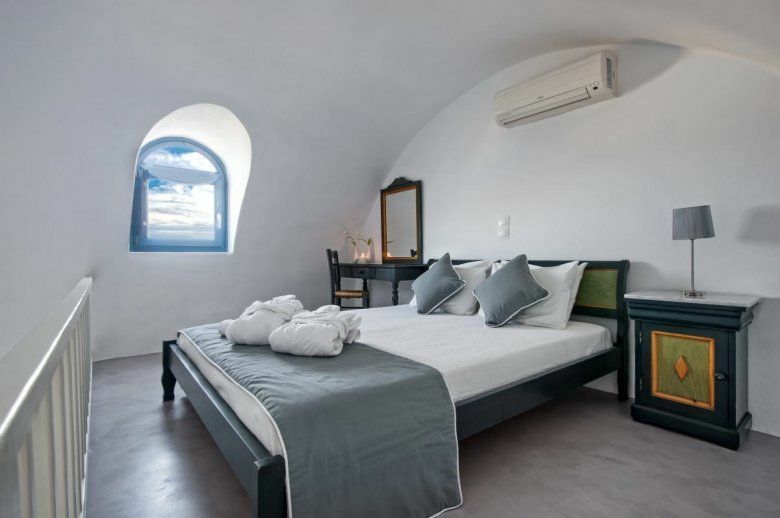 Apanemo Hotel & Suites - apartments in Santorini, Greece. 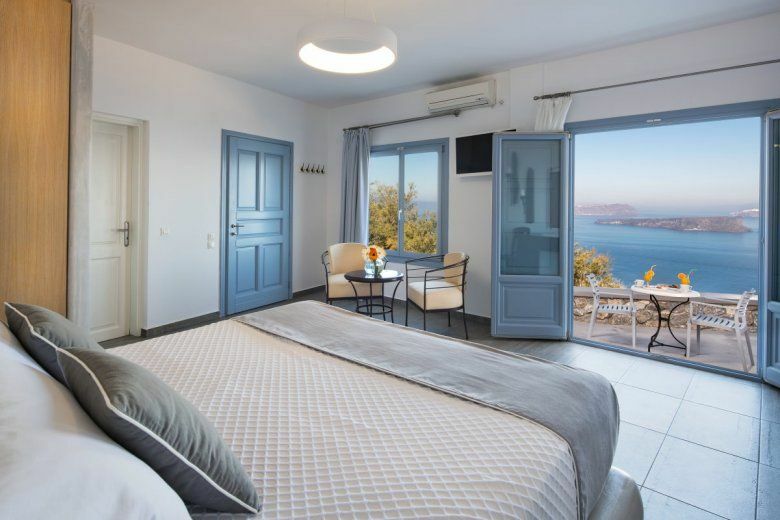 Apanemo Hotel & Suites is located in Akrotiri, Santorini. From the rooms of the hotel the view extends to the magnificent bay of the caldera. Your eye will feel the impressive volcano while enjoying amphitheatrical views across the island. Apanemo Hotel has 25 rooms and apartments divided into six types, depending on their capacity and facilities. 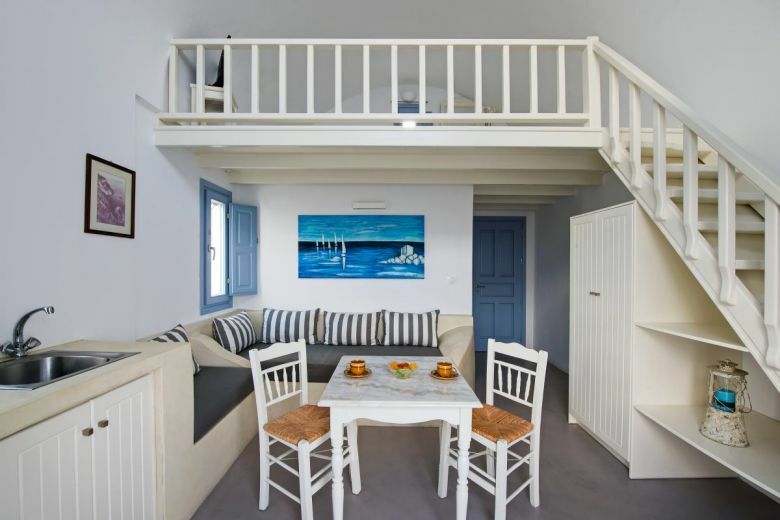 Each room is decorated with traditional architecture of the island. If you like the idea of avoiding the more developed and populated side of Santorini, this family-run, village-style apartment certainly fits the bill. 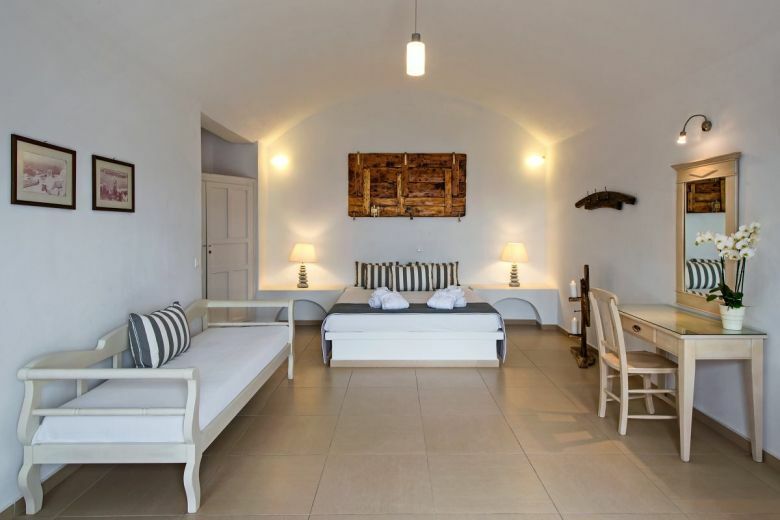 Situated in the Bronze Age settlement of Akrotiri on the southwest coast of the island, Apanemo has benefited from a recent renovation that has given it a fresh look and feel. Amenities include a 3-level swimming pool and kid’s pool, and a breakfast room serving daily continental breakfasts. Amazing place to stay at - highly recommended. Very clean, service is amazing. Would definitely be back again. Staff are very friendly, make you feel very welcomed. The beautiful Isabel is one of the best staff! The food menu and breakfast buffet is delicious! The drivers who take you to places are super friendly, they are extremely helpful and are willing to take you anywhere. C’était juste merveilleux: la vue, la chambre, la piscine, le personnel, le cadre. Je recommande ce lieu pour un couple amoureux. A éviter avec des enfants, le lieu est fait pour le romantisme et la détente.